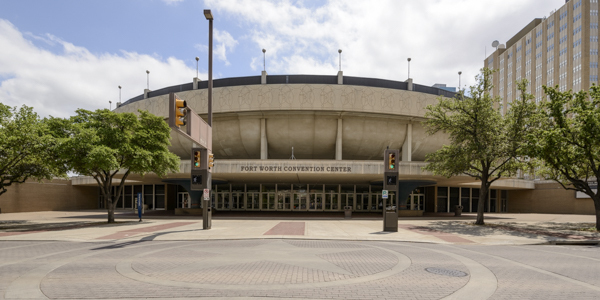 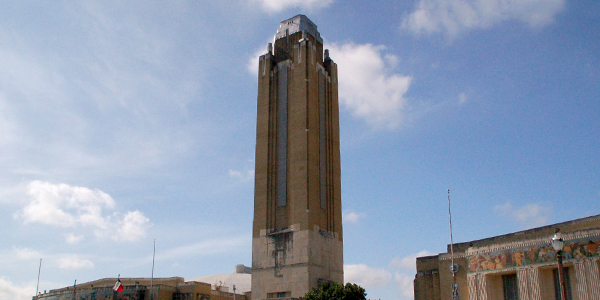 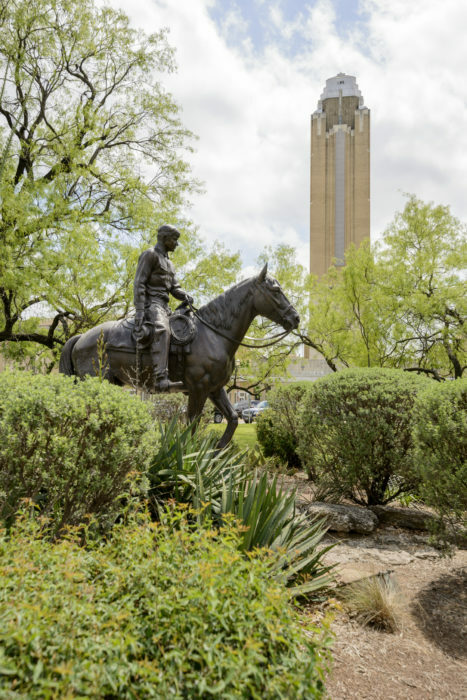 Elements of Architecture was recently selected to rehabilitate Fort Worth’s iconic Pioneer Tower at the Will Rogers Memorial Center. 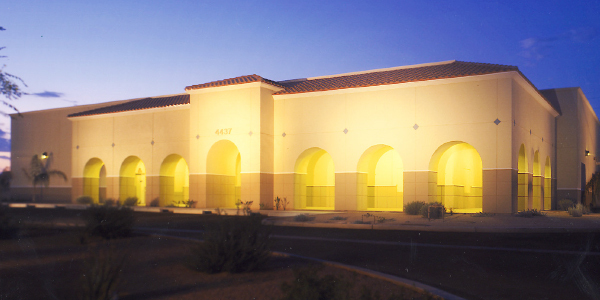 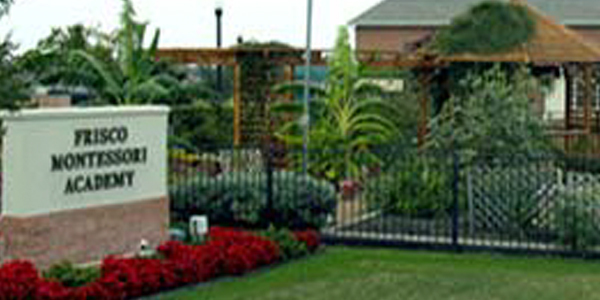 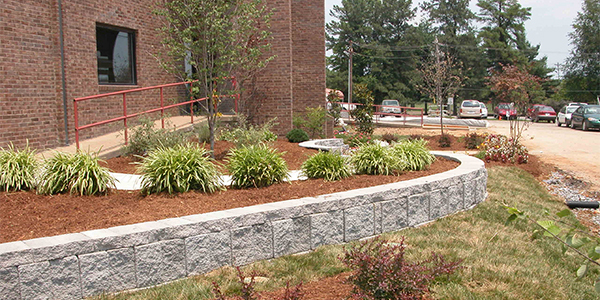 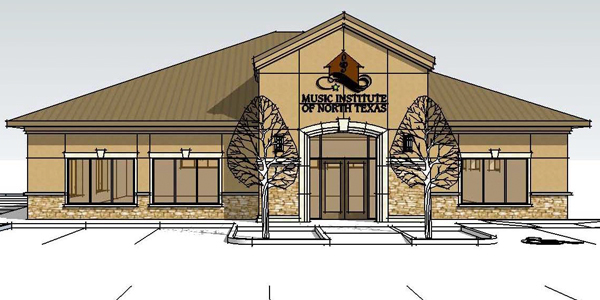 This project involves the renovation of an existing facility purchased in 2010 and gifted to the University to function as an Autism Treatment Center. 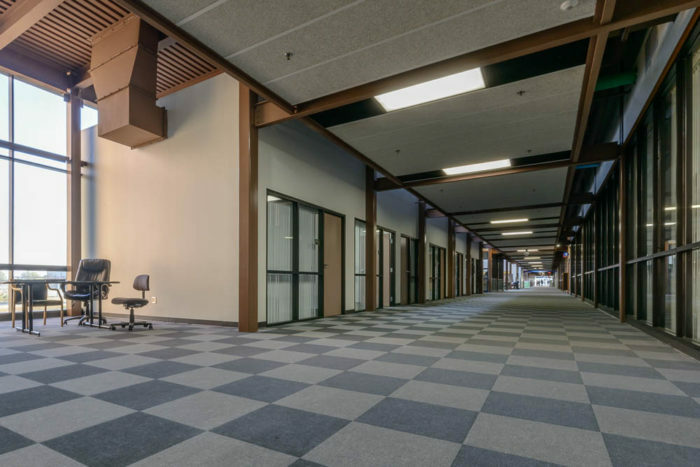 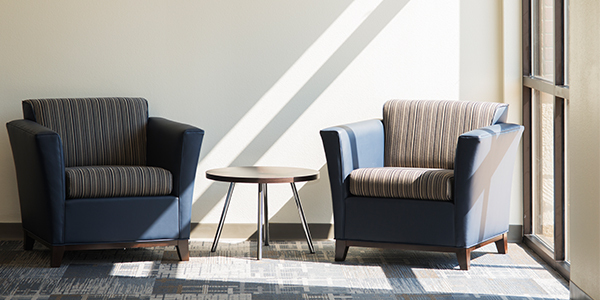 The research center consists of approximately 20,900 square feet of area that incorporates spaces for family counseling, lab and testing observation rooms, clinical and administration suites, client services, and staff areas…. 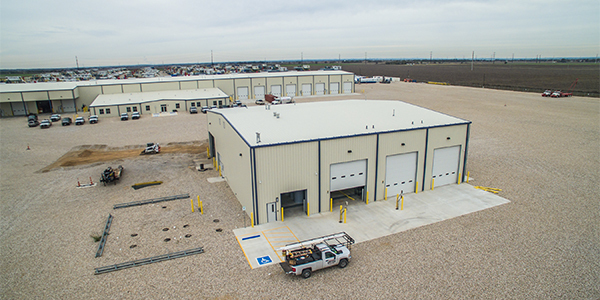 This new 33,308-square-foot facility consists of a two-story office area and one-story shop space, situated on approximately four acres. 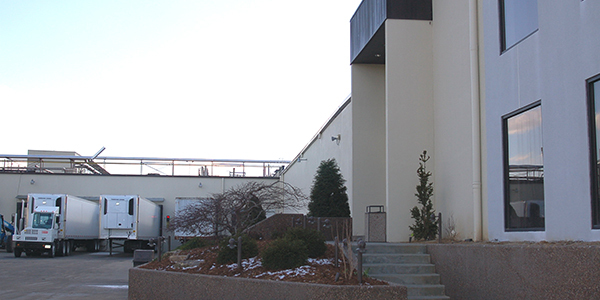 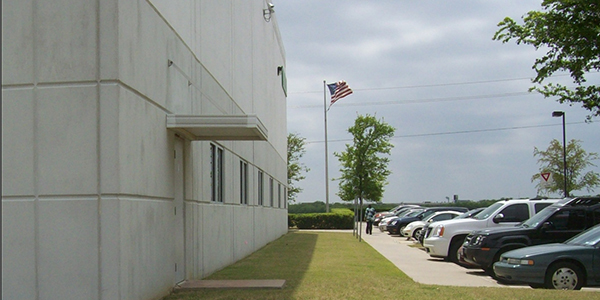 Located in Parker County in the City of Weatherford, Texas, Imperial’s facility houses corporate offices on the second floor and shop space, and tenant lease space on the first floor. 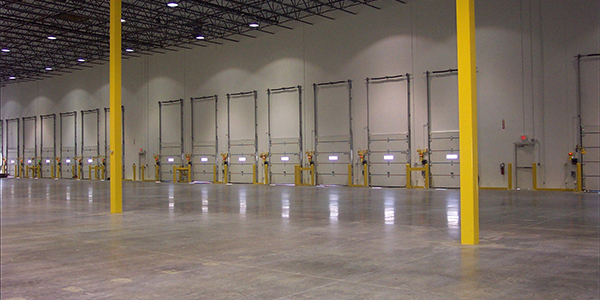 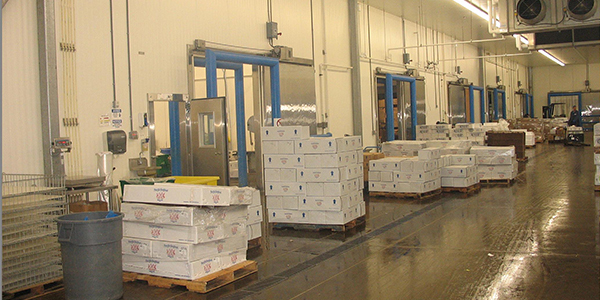 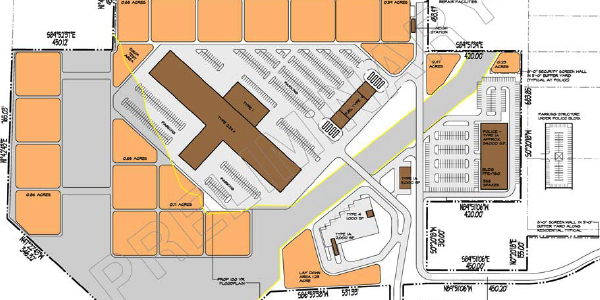 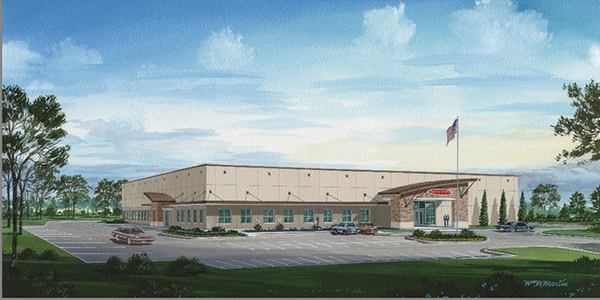 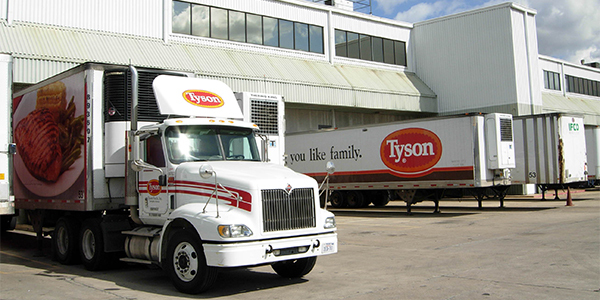 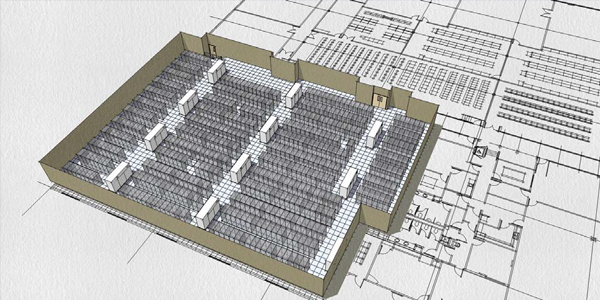 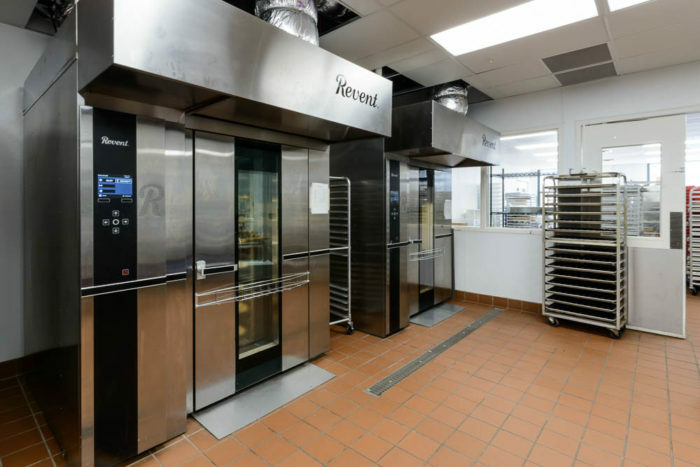 Elements designed a new 90,000-square-foot food processing facility for Parker Products in Fort Worth. 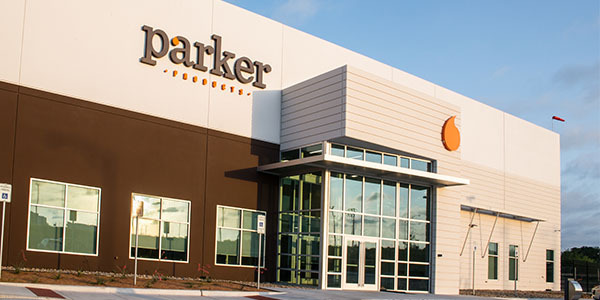 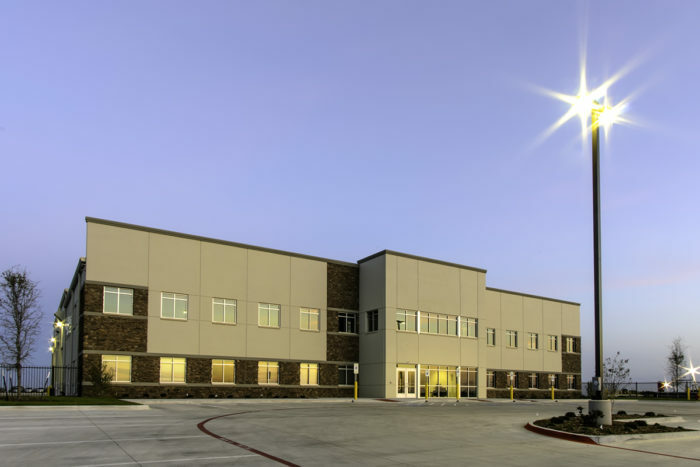 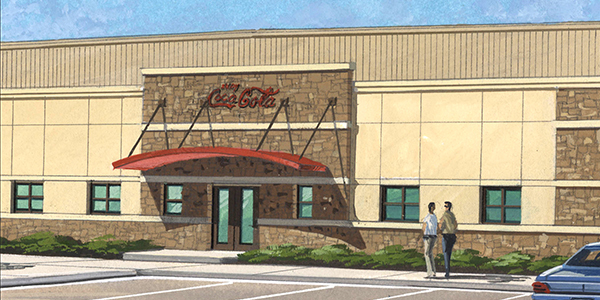 The new facility, expected to be complete in early 2018, will house all of Parker’s operations, tripling the company’s total confectionary production capacity. 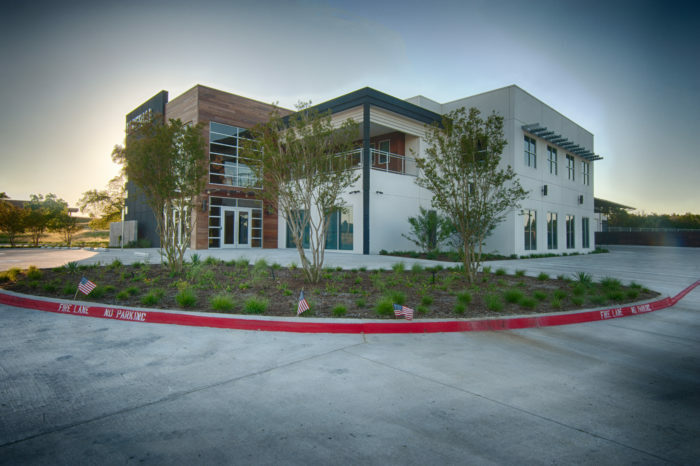 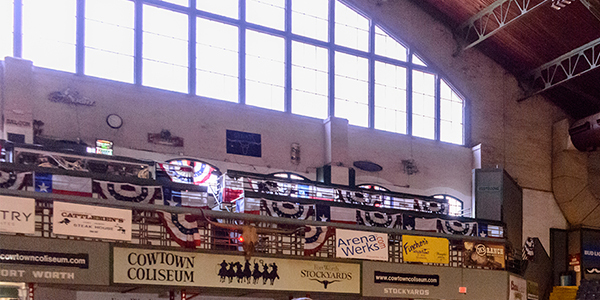 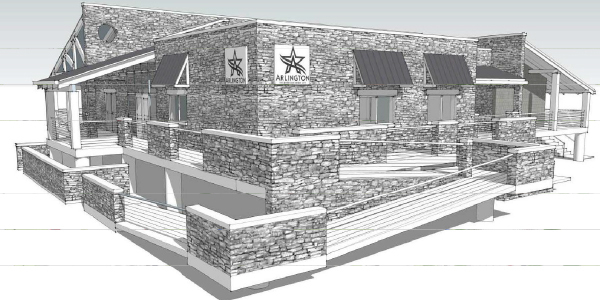 Elements of Architecture teamed with the City of Cedar Hill and the Cedar Hill Historical Society to transform an existing city building into a new and historically significant facility to house historical memorabilia. 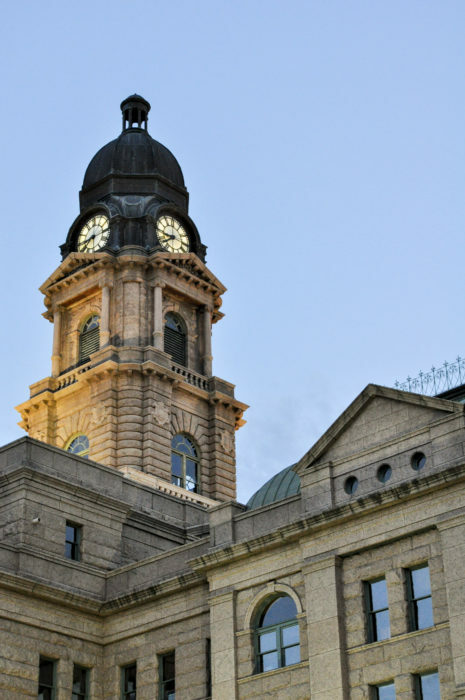 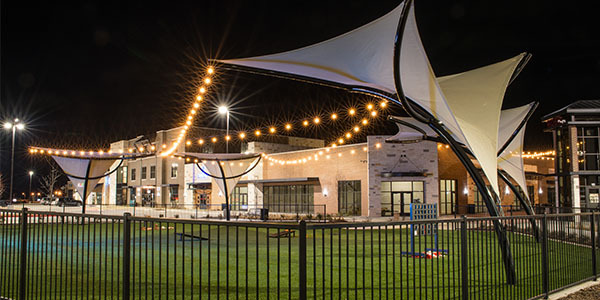 Being a key element of the downtown city square, design is to reflect the culture and history of the town while encouraging downtown activity. 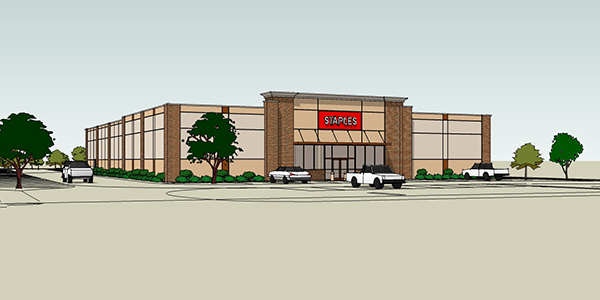 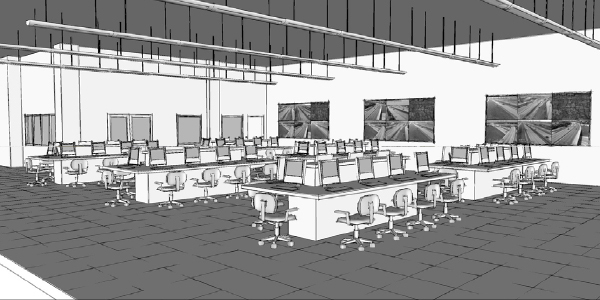 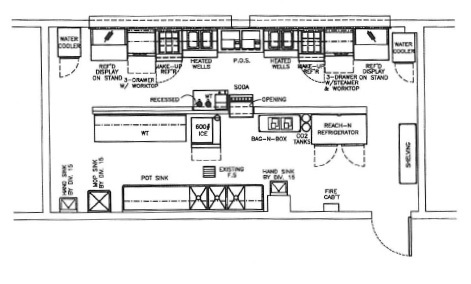 The Staples project consists of a site adapt utilizing client prototype documents for sales, receiving, and office area, totaling approximately 20,400 square feet. 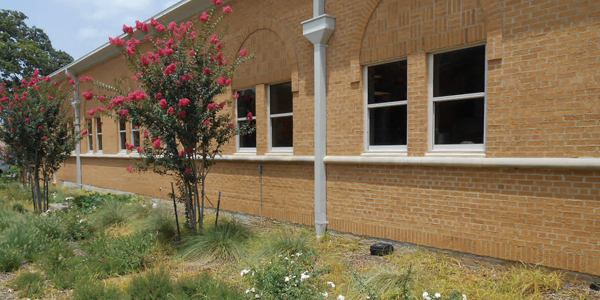 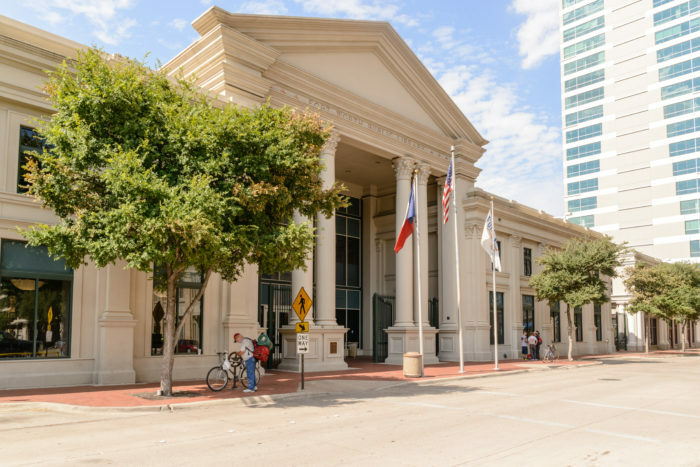 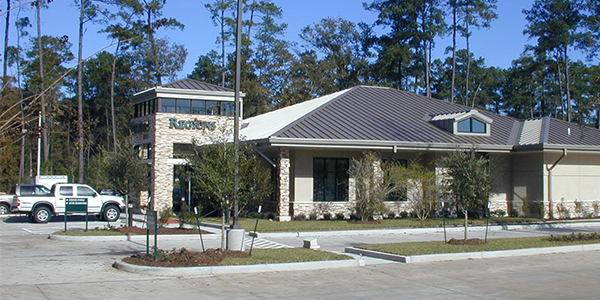 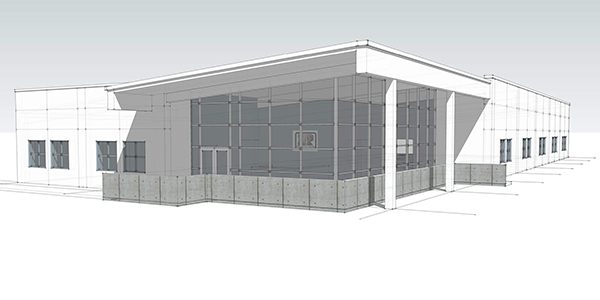 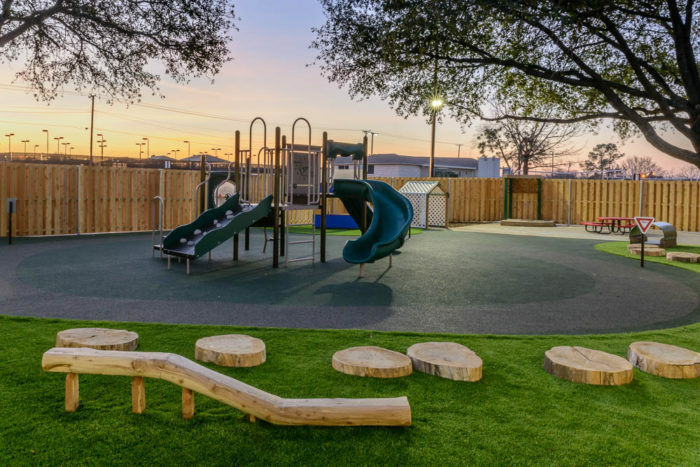 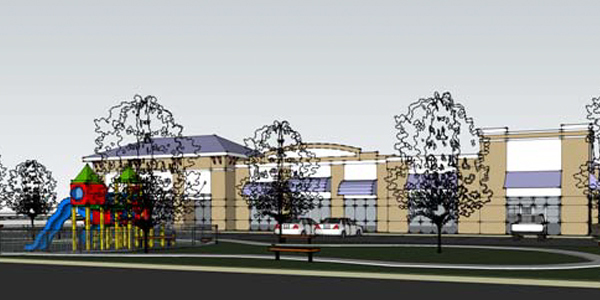 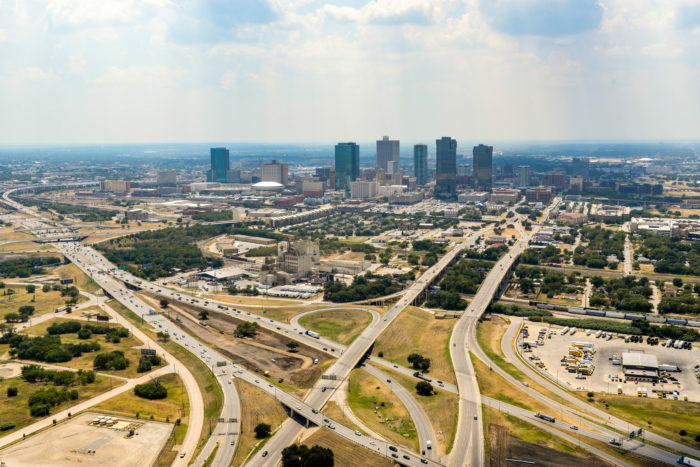 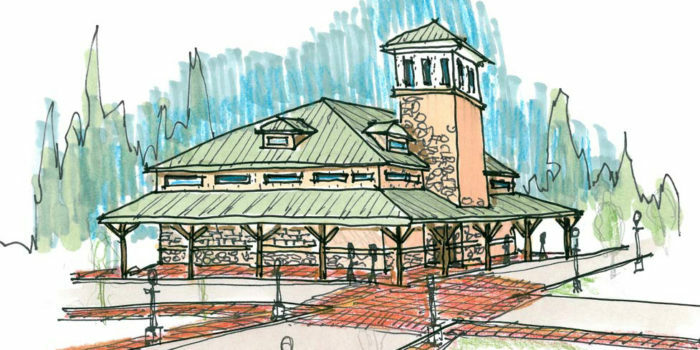 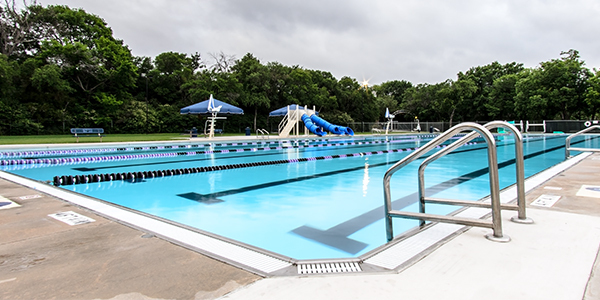 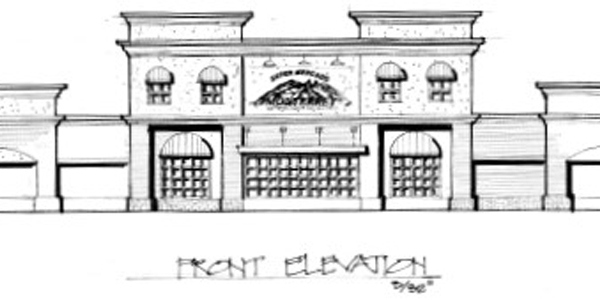 Further design and engineering were provided in addition to the prototype documents to adhere to the local codes and ordinances of the City of Addison, Texas, for construction document and permitting purposes. 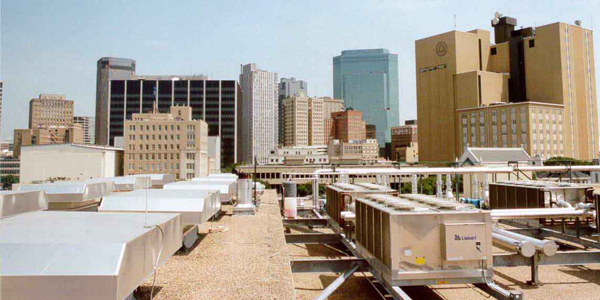 The SunGard VC Dallas expansion project consists of renovations to the existing shell space for a national Internet data client. 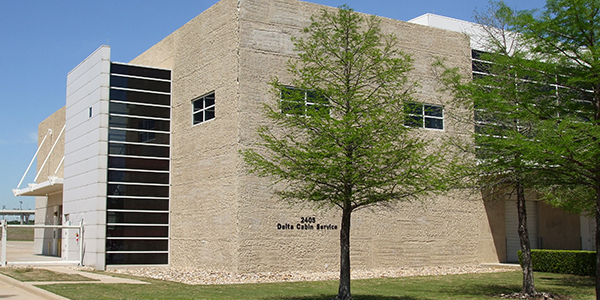 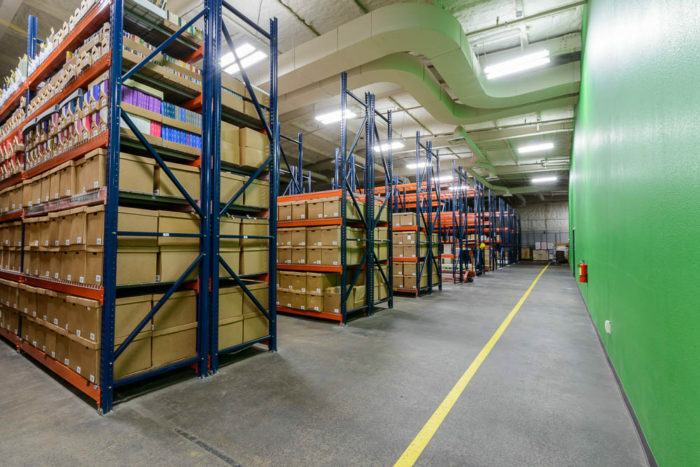 Tenant improvements provide approximately 12,000 square feet of collocation telecommunications equipment room space, complete with redundant utilities for HVAC, electrical, and emergency backup systems. 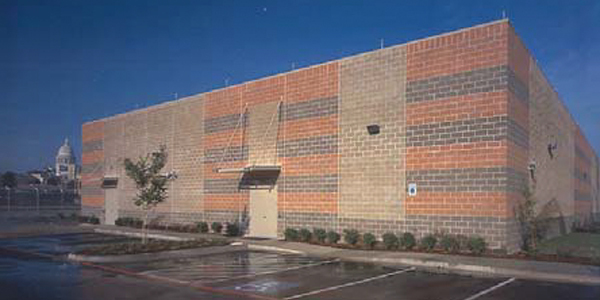 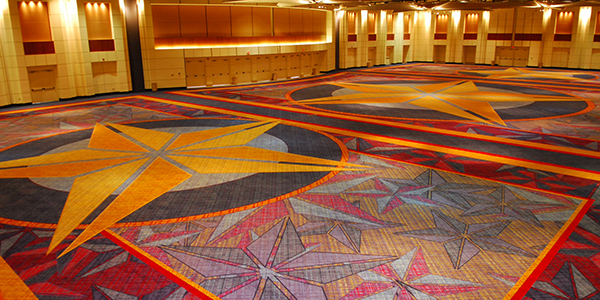 Services provided include full A/E services from programming to construction administration.